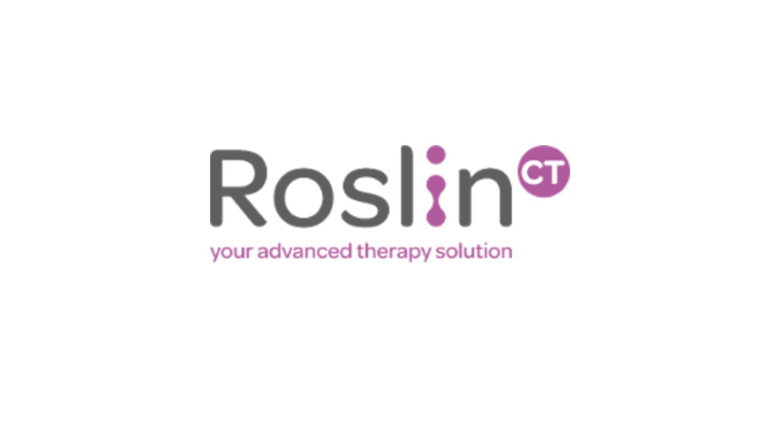 RoslinCT, a leading cell and gene therapy contract manufacturing organisation, is delighted to announce the appointment of Ian McCubbin OBE to the Board of Directors. Ian is a prominent figure within the Advanced Therapy community and brings a wealth of industry experience to the position. Ian will be able to bring his global manufacturing and supply chain experience and his strategic approach to the board. Janet Downie, CEO of RoslinCT, said: “I am really pleased to have Ian join the board to support with our expansion phase. Ian is a tremendous asset to any business and we are delighted that he has agreed to join us on our exciting journey with RoslinCT”. Ian is a pharmacist with 30 years’ experience in the Pharmaceutical industry working for GSK, Merck Generics and IVAX. Ian’s role at GSK as SVP North America, Japan & Global Pharma Supply within the Global Manufacturing & Supply Division included responsibility for 17 factories and 7,000 employees, whose objective was to supply the new product pipeline and the majority of the pharmaceutical sales. Since retiring from GSK in April 2017, Ian remains active in the industry, particularly in the area of Advanced Therapies. He currently chairs the Manufacturing Advisory Board for wave 1 of the Industrial Strategy Challenge Fund, in support of Innovate UK. Ian chaired the Advanced Therapy manufacturing Task Force and the group published its Action Plan to ‘anchor’ commercial scale manufacturing in the UK. The Action Plan has subsequently been adopted in full as part of the Life Sciences Industrial Strategy. Ian has chaired the Medicine Manufacturing Industry Partnership (MMIP) between 2013 and 2017. This body works with the UK Government to create a long-term strategy for medicine manufacturing and was jointly established by the Association of the British Pharmaceutical Industry (ABPI), the BioIndustry Association (BIA), the Knowledge Transfer Network (KTN) and industry. Find out more about Scotland as a leading manufacturing location here.